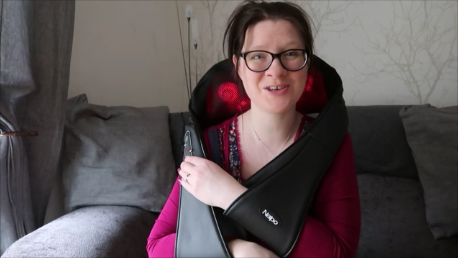 If you read my review on the Naipo back massager, you’ll know how much I loved this product, but this one, I love even more. I didn’t that was possible, but it is. Many of my readers and followers will know that I have suffered from chronic cluster migraines for a while now and get a lot of tension radiating from my neck and shoulders. This is mainly as I work in IT sitting at a desk all day long, then home to blog in the evenings or on my phone. We all do it, our posture can be terrible. I know mine is. My neck and shoulders are always sore and tight. With the Naipo Neck, Shoulder And Back Portable Massager, I can ease this tension, quick and easy. 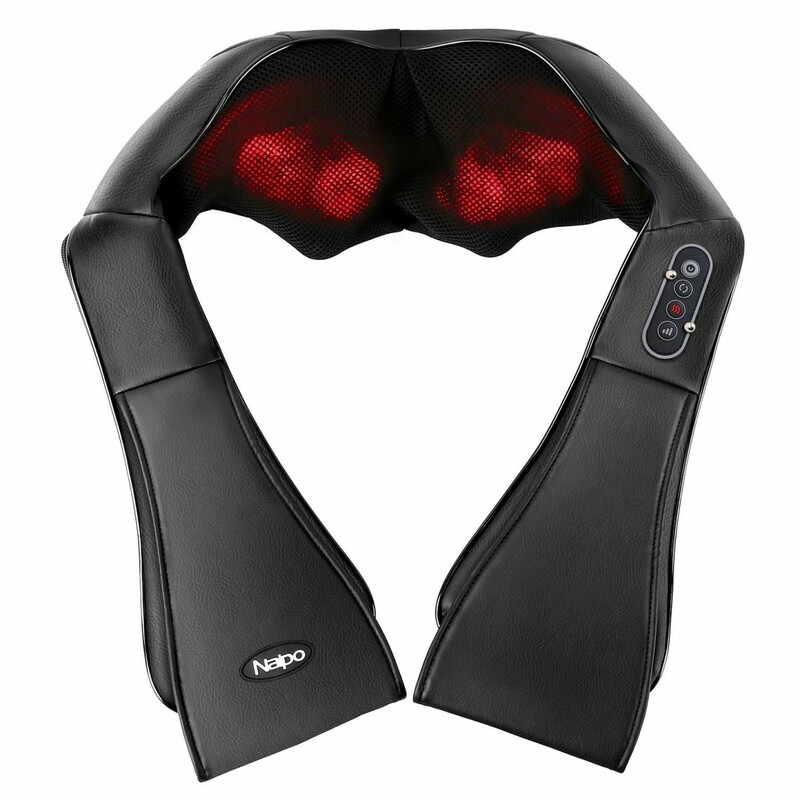 The Naipo shoulder and neck massager comes with the user manual, a charger, in-car charger and dust cloth. It weighs 1.8Kg so it’s not too heavy to use. There are 4 buttons on the hand strap as you can see above, the top on is the power, then the direction of the nodes, the heat option and the intensity level. The heating function I think gives a soothing effect. It’s not too warm as it only heats to around 40 degrees. There is also an overheat protection built in and will switch off after 20 minutes to make sure. How the massager works are there are 8 deep kneading massage nodes, these nodes rotate to knead and work out the knots and tension in your muscles. The nodes can be rotated in a clockwise or anticlockwise rotation. The design is so that it sits into the contours of your neck, shoulders, back or even your legs. The straps handle allow you to control the pressure you want to use on your shoulders, etc. You can control how it feels for you. It is comfortable to use and you really do need to use it with the handles or it can slip off. The dust guard cloth should be wrapped around the node part of the massager. I didn’t use it in the video so you could see the nodes. The dust guard protects your skin from the mesh. 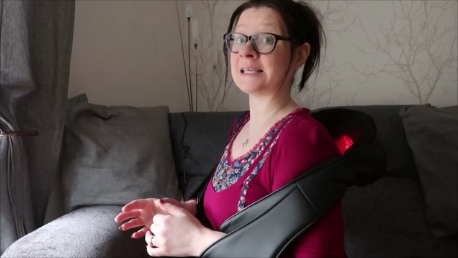 You can move the massager further down your body to do the different part of your shoulders and back. The Naipo Massager is simple and easy to use and can be used straight from the box. Plug in the charger, plug it into the massager, put the massager on and press the button. Good to go. It is quite an intense massage which I think is good, but it won’t suit everyone. As I said I have a lot of tension and crunchy shoulders, so I want a massage I can feel is working and this certainly does that. I like to use it with the heat to soothe also. 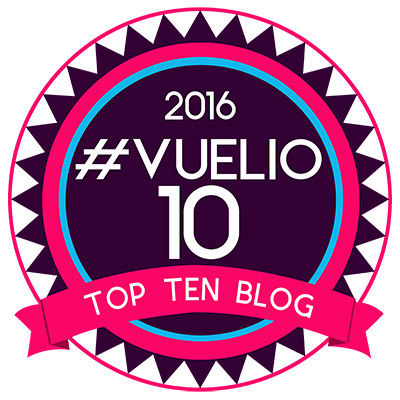 Have a watch at my video above to see it in action and my thoughts on using it. I think it is a fantastic portable massager which has helped a lot. I don’t have the time to get a massage every week, not to mention the money. This saves me with both. I can use it whenever and wherever I like. It gets a huge thumbs up from me, my only regret is that I didn’t get one sooner. 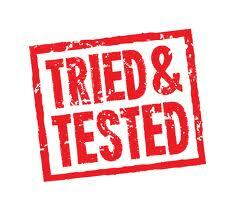 We have been trying it out in the office today and my colleagues are loving it. I’d love to know what you think too? Disclaimer:- I was sent the Napio shoulder massager for review, all thoughts and opinions are my own. oh I have one of these and I love it! At first I thought it was a little harsh, but you soon get used to it and it really works! That sounds so amazing. I suffer with lower back pain so I’m not sure if it would be suitable but I love a massage so I can imagine that it would be really relaxing.